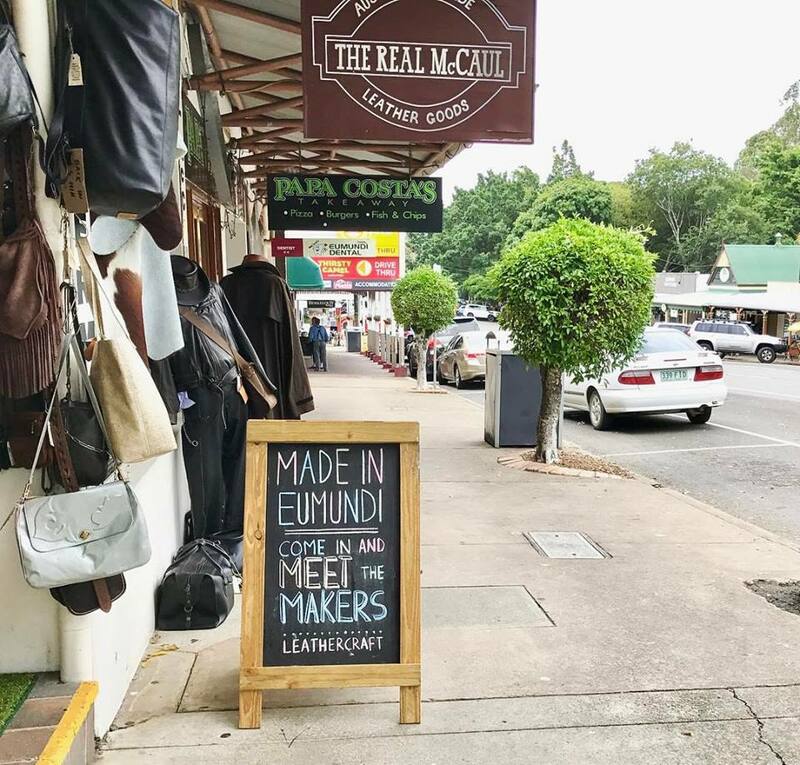 Paul McCaul and his family have been handcrafting leather goods for over 35 years. 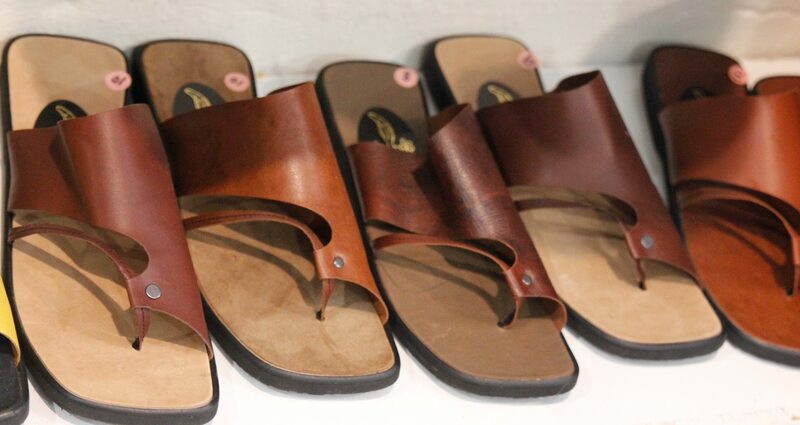 Made at their home in a true cottage traditional, they use locally sourced Kangaroo and Cowhide leather to produce the highest quality leather goods. 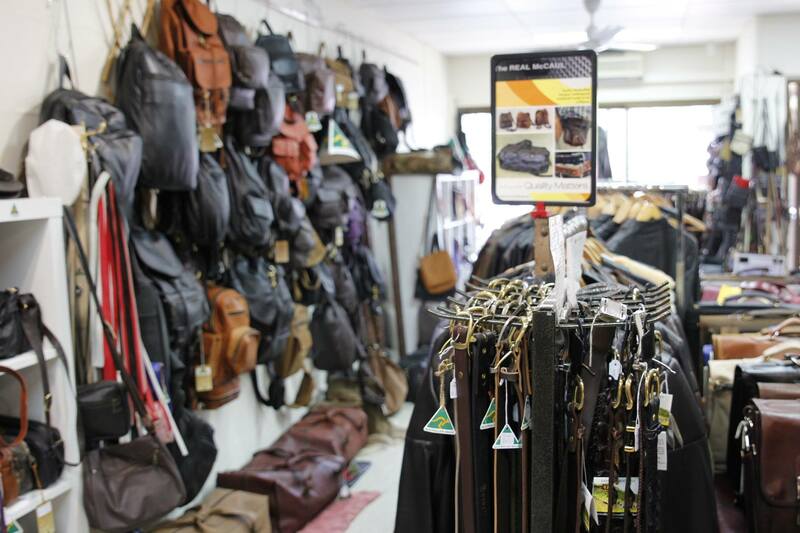 They offer a very large range of products, including Jackets, Vests, Raincoats, Backpacks, Travel Bags, Handbags, Shoulder Bags, Bum Bags, Briefcases, Belts, Wallets, Purses, Coin pouches, Knife Holders, Whips, Leather Cleaning products and much more. 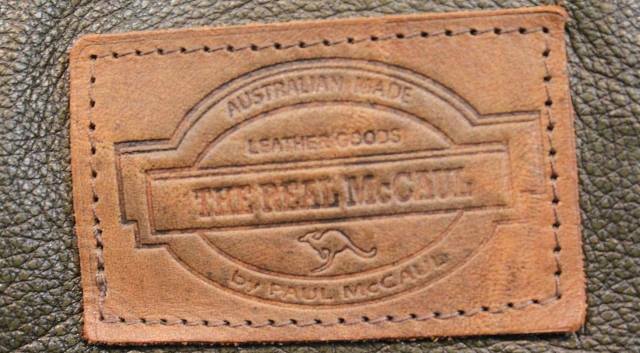 Paul McCaul is one of the only companies in Australia producing Kangaroo leather jackets. He is a very well known tailor and offers his services to you to produce a one-off custom made jacket. You can choose the leather, colour, style and fittings all to match how perfectly fitted the jacket is to your liking. They give a Lifetime Guarantee with everything they make. As they say “The price is soon forgotten but the quality is not”. Check website for up to date Opening times.